This inter-territorial project enabled two LAGs in the Czech Rebuplic to strengthen the local identity and enhance the touristic appeal of their region. Local people’s involvement in the implementation enhanced their capacity to work together. The territories of the LAGs Turnovsko and Podralsko are characterised by high unemployment rates and a poorly developed economy. In spite of the high tourist potential they have in terms of a rich historical and natural heritage, they are used as transit areas for tourists, who prefer to visit the close and more famous areas of Krkonoše, Český ráj, and České Švýcarsko. The two LAGs have a history of cooperation and considering the positive results of this they decided to continue an effort to promote their regions both to local and non-local people. The initial broad objective of this LEADER supported initiative was to strengthen the local identity by raising awareness among residents about the natural and cultural potential of the region. This was considered as the first step to realise the further longer term objectives. Namely to: i) develop a better tourist offer bringing out the natural and cultural potential of the area; ii) attract a higher number of tourists; iii) contribute to improving the local economy. 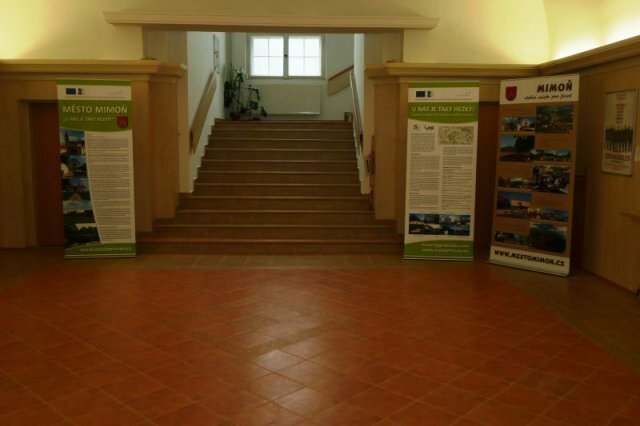 The newly created exhibition rooms and the promotional materials and website have all contributed to increasing both residents and non-residents knowledge about the regions’ culture, traditions and natural heritage. Thus the initial broad objective of the initiative is being realised. 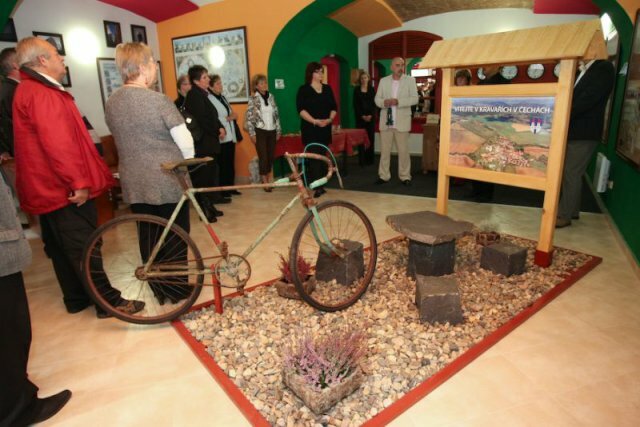 The cooperation between the two LAGs enabled the rationalisation and better organisation of activities that are potentially interesting for tourists, such as festivals and local crafts exhibitions, which are already available in the area. The involvement of local people regarding the exhibition rooms’ locations, as well as the information to be displayed, improved their capacity to work and successfully find solutions through cooperation and discussion. The two LAGs involved in the projects are: 1)LAG Podrálsko which includes the following municipalities: Bělá pod Bezdězem, Kravaře, Mimoň, Jablonné v Podještědí, Stráž pod Ralskem. 2) LAG Turnovsko which includes the municipalities of Malá Skála, Kobyly and Radostná pod Kozákovem Both LAGs are located in the Liberecky region, in the northern part of Czech Republic.